Pinterest is one of the most popular social network. It allow you to pin your pics and pics of your sites in boards. 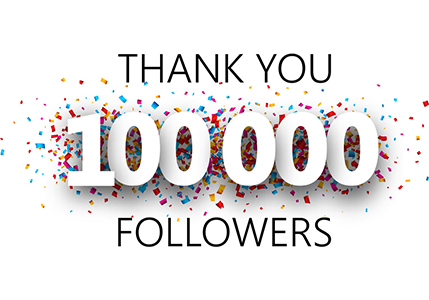 Recent surveys showed that Pinterest is leaving twitter behind in terms of popularity and growing users. You pin items to Pinterest account straightforward task but sometimes you find content which you want to pin later. Officially Pinterest do not have any native method for scheduling pins. But there is a free third-party plugin, Pinwoot, which help you to schedule your pins for future. 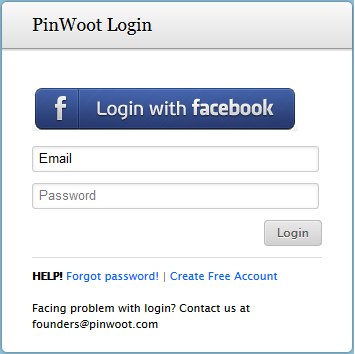 Log in to your Pinwoot account. Enter Pinterest Email Id And Password to Connect your Pinterest account with Pinwoot. You can also drag "Pinwoot Bookmarklet" onto browser's toolbar. Now go to website which content you want to schedule for pinning. Click the "Pinwoot Bookmarklet" on browser's toolbar. A new dialog will appear showing content you can pin. Click the images you want to schedule for pinning. Click on "Description" and customize. Click on "Choose Board" field to select the board where you want to pin the post. Click the "Submit" button to schedule pin. So this is one of the easiest way to Schedule Your Pins on Pinterest using Pinwoot. If you do have any question or suggestion, feel free to ask me. Don`t forget to like us on Facebook and subscribe eAskme newsletter to get free updates.